Once your request is submitted we will send an additional email to approve or not approve your request as soon as possible. To ensure you receive this email please enable your notification box on your profile, If you choose to uncheck your notifications you will not receive notice if your appointment was approved or denied. If your appointment is approved and you do not show because you turned off your notifications you could be charged the no show fee of 100%. 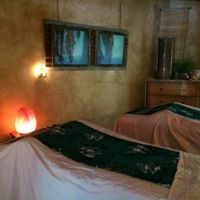 Call the day spa directly 805-773-2206. Our experienced therapists can answer any questions you might have, suggest a matching therapy(s) and schedule your appointment to create an awesome session that you’ll never forget and bring you back for more. All scheduled appointments require a credit card hold for our cancellation, change and no show policy. Your treatment times are held exclusively for you. If you need to reschedule or cancel your appointment, please contact the spa directly with a prior 24 hour notification. Cancellations, changed or missed appointments will be charged 100% of the treatment price when notification times are not met. We accept most major Credit Cards, Cash or pre paid Paypal. 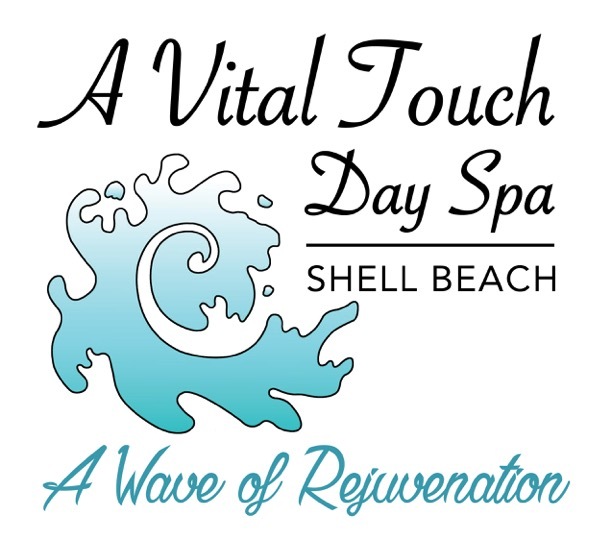 You can also prepay for your appointment directly from our AVT App or MindBody App or call the spa at (805) 773-2206 to pay by credit card.